Filipino-born Japanese pop singer―who is lauded for her powerful voice―has been put in charge to perform the opening theme song for the upcoming new anime adaptation for Natsuki Takaya’s manga series Fruits Basket. 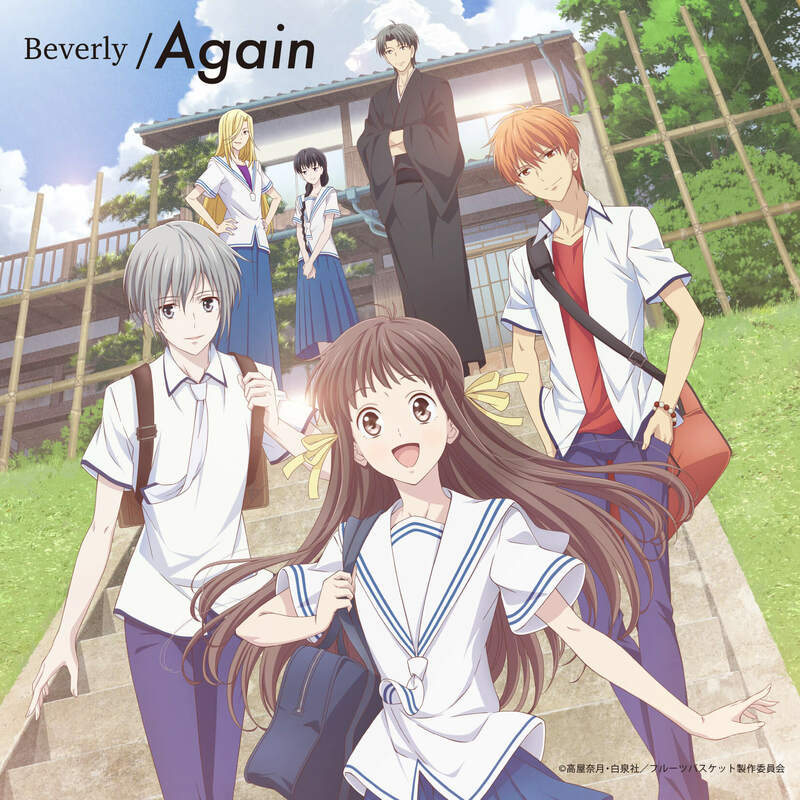 The song is titled Again and was announced at an event held at Makuhari International Training Center on March 16, 2019 to commemorate the new Fruits Basket anime series. Fruits Basket was serialised in Hana to Yume, published by Hakusensha, from 1998 to 2006. The entire 23-volume series has sold over 30 million copies worldwide. The original 26-episode anime adaptation by Studio Deen ran in 2001 from July to December. The new series will have a new cast and staff. The series has enjoyed stark popularity with manga fans, especially amongst girls, who have praised its unique story which, despite being a cute shoujo manga is unexpectedly deep. The proof of its success is evident in the revival in the new adaptation which comes over 10 years after the manga ended serialisation. Again will be released across digital music platforms on April 5. It is described as a ballad that sings thanks to life spent with a treasured-somebody that has been lost. Beverly is currently on a three-date acoustic tour entitled “My Room.” The first show was held in Tokyo on March 17. The final two concerts will take place at Nagoya School of Music and Dance School in Aichi March 23 and Osaka School of Music on March 24.